Joe is a special child, but as his teacher, what can I do to help my classroom be more effective as a learning environment for Joe? I see that he gets easily distracted from my lessons. What can I do? As the Bishop, I notice that Joe struggles to stay quiet during Sacrament Meeting, and I do not want to approach the parents about it. What can I do? I find his behavior hard to deal with, because he does not seem to get along with his fellow Primary friends. As Primary President how can I make things better for him? 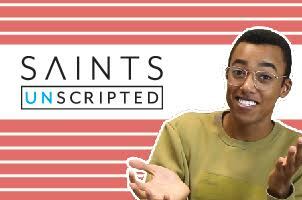 As a ward family, you may notice the parents trying their best to help Joe out, but things don’t seem to be working smoothly to help him adapt well to Church. These scenarios may hit close to home for you or to someone you know. You may be the Primary President, a ward council member, or the teacher who is dealing with the difficult situation of helping a young child with autism. You focus on trying to make those you work with happy. 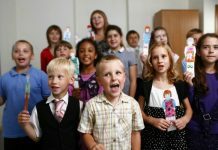 Have this become a great resource to help you aid these special children to learn and grow spiritually in Sacrament Meeting, Sunday School, and Primary. The first thing to know about autism is that it is a spectrum disorder. This means that there can be varying levels of how severe or not severe the disorder is. Some children with autism experience greater issues with their communication, sensory, behavioral traits, social skills than others may have. So in other words, there are varying degrees on how autism affects a child. Dr. Mary Temple Grandin is a professor at Colorado State University who was diagnosed with autism at two years old. She shares in a documentary called “A Mother’s Courage: Talking Back to autism,” (available to watch on Netflix.com) that autism is the disorder where there is a disconnection between different systems of the brain. She says the middle of the brain is where there is “white matter.” Grandin says that this is where there are “cables that connect the different parts of the brain together.” autism is the result of where the connections between some of the systems of the brain are weak or do not exist, and thus there are people with this disorder who lack in communication skills, social skills, and motor skills. 1. The child with autism in my class gets easily distracted. 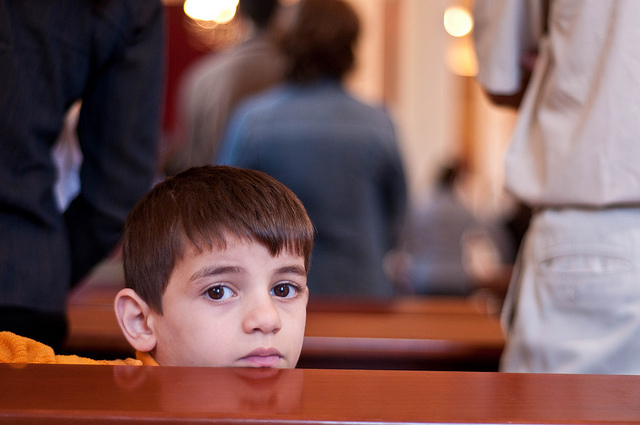 What can I do to help him stay focused on the lesson or on a talk? A great resource to start with is first going to the Church’s official help page that addresses the topic of autism. This webpage helps to illustrate ways to help and serve those that have been diagnosed with autism. Set up the classroom in a way so that there are designated parts of the room to promote a good learning environment. 1. Have an area for teaching, for sitting quietly and for listening to the teacher. 2. Create an area for interaction with objects that supplement the lesson, like coloring pages, toys, or other items that the child can visually see and make a connection to the lesson in some way. Children with autism have the tendency to fixate on an item or a part of an item like a wheel on a toy car or the hair on a doll. Helping the child to connect visually between an object and lesson is imperative. Children with autism learn best through visual learning. Pictures are extremely helpful when they correlate with the lesson. 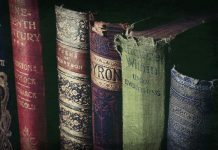 You can benefit from using the church building’s library, where they have pictures on hand for every lesson. It is important to provide tangible items for the child to look at. 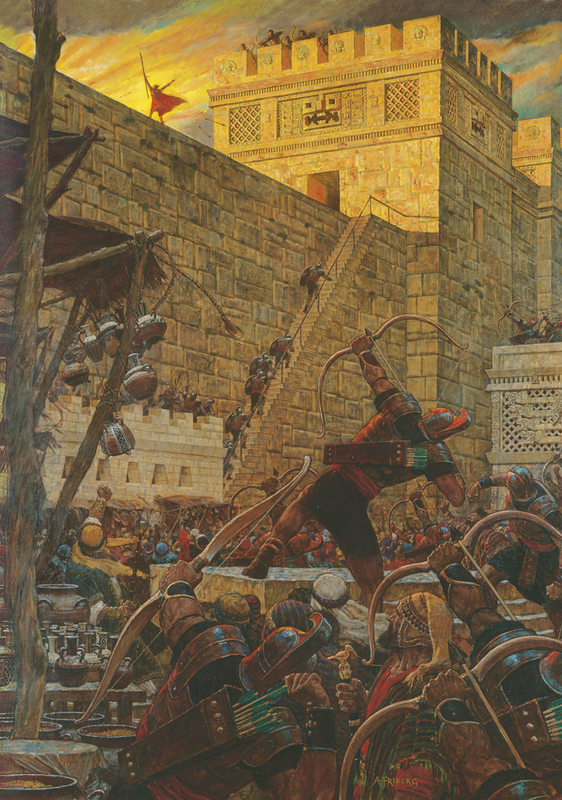 If you are talking about Samuel the Lamanite, provide a figurine representing Samuel as well as a poster from the library showing Samuel on the wall. Use visual hand gestures and cues to help them understand what you are saying too. Keep them focused by using hand gestures and body language while teaching. That will help them stay focused on you rather than on other things that may distract him or her. Setting a schedule to follow is important. Dr. Roper also recommended that there be a set time for every part of the lesson in a class setting. Children with autism need a schedule to work by, so they are not to be confused by events that happen out of order or chaotically. What helps is having a clock in the room for the child to signify what time it is to do what. 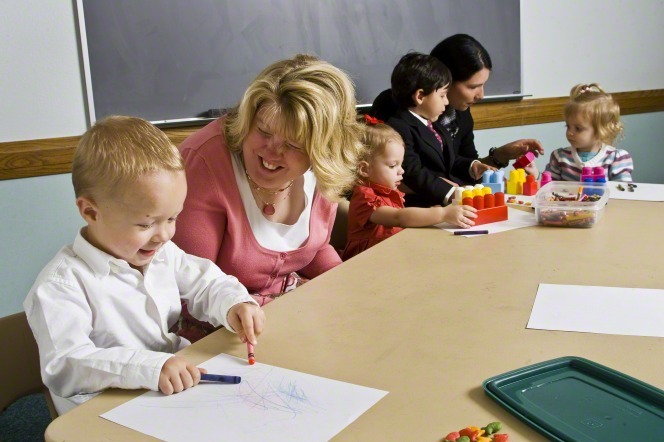 Even after sacrament meeting is over, and it is time to change meeting rooms, the child may need help recognizing that is when they go off to Primary. To ease the child’s mind, give such visual cues. In a setting where you cannot divide a room up for special instruction, like in the chapel or in sharing time, it is best to keep in mind the normal schedule to follow. Using images like this one can help children with autism transition to a new subject. 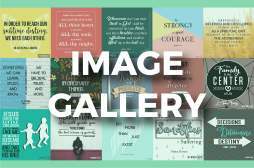 Provide visual cues that signify each time there is a transition in activities, like holding up these simple pictures that the Church has provided as a resource for teachers. Provide other appealing activities. 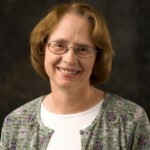 Dr. Susanne Olsen Roper also says that providing more activities is important with helping the whole class learn in Sunday School. She said to “keep as hands on as possible” and to have them “get up and move around” to help them stay content. What she suggested is having a picture folder and allowing the children to pull the picture, relative to the lesson, out of the folder to show to the class instead of the teacher doing so. These kinds of specific hands on task will help the child focus more on the lesson. When in sacrament meeting, though, it is important to provide a grab bag of different items with which the child can interact. Some things to include are items that have different textures and colors. 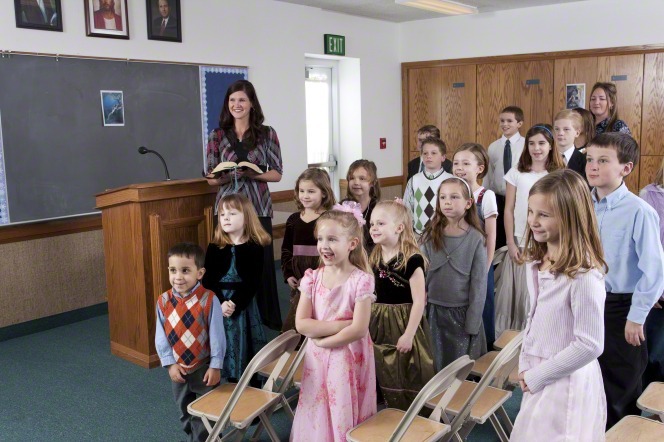 It will help the parents out, and the child can be reverent and happy while in sacrament meeting. Another idea is to make a D.I.Y. dry-erase activity book to take to church. This tool will provide minutes of focused concentration for the child, and he or she will still be learning something church related. Engage the child with something that interests him or her. When the girl or boy with autism has an interest in something in particular, it helps to use that to an advantage in the lesson. Even if the item or person of interest is unrelated to the topic while in class, be creative in how to connect the lesson to the child’s interests. Maybe the child likes Legos and would be interested in seeing Legos put to use in the lesson. For instance, if you are talking about Noah’s Ark, you can ask the children in the class to build their own arks using Lego pieces. 2. It seems that the child who has autism cannot understand what I say. What can I do to help him or her? In the setting of sacrament or sharing time, this may be a very challenging task. Use the child’s name. When addressing the whole class or singling out the child with autism for a question or instruction, always use the child’s name. 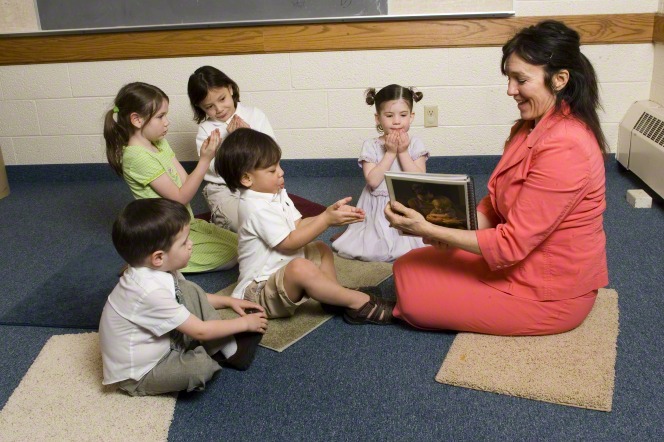 If the instructor needs to tell the class that it is time to move on to the next part of the lesson, they should say: “(Insert the child’s name here) and class, it is time for scripture reading.” This action will allow the child to know that they need to listen to the teacher directly as well as the rest of the class. Provide choices. When helping the child to answer a question or to make a choice of some kind, always give a small list of things to choose from. For instance: when asking about something in the scriptures they are learning about in the lesson, direct the question to the child. 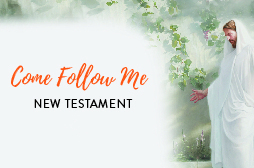 Address him or her by name, and give a list of names from the scriptures related to whom they are talking about. Then, for example, ask the child to name one of the two brothers of Mosiah, and list only two names, one being the wrong answer. Always give helpful and kind feedback. Positive reinforcement to both the whole class and to the child with autism will promote a good environment for the children If there is constant criticism and negativity, everyone will feed off of that, and you will find that nothing will work out well. So keep positive and reward good behavior. 3. My student with autism tends to laugh or cry when it is inappropriate to. How can I help them to keep calm? Autism inhibits the child’s ability to have normal social and emotional cues. They may not recognize when someone has a change in emotion or know what different emotions are. A way to help that is to point out times in your lesson where the people may have felt a certain way. Distract them with something that will calm them down. When the child with autism suddenly breaks out into tears or starts laughing right in the middle of a lesson, be prepared with something to focus the attention on an item that will calm him or her down. 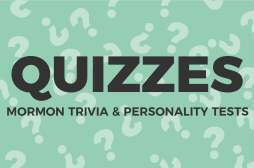 A tangible object will suffice, a toy or stuffed animal for example. 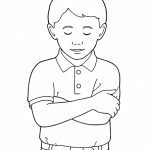 Teach about emotions using your face and body language. For instance, when talking about when Jesus visited the Nephites in 3 Nephi in the Book of Mormon, share that the Nephites were happy to see him. 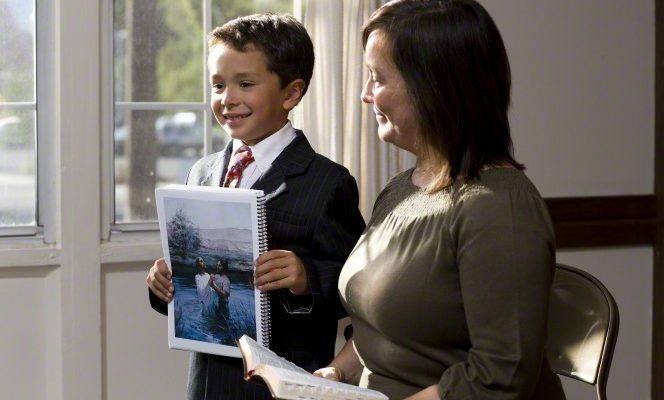 Put a smile on your face to show the same type of emotion that the Nephites felt, so that the child recognizes the connection. Have the class show the same emotions on their faces and in their body language. Allow for interactions between the child and his or her classmates. Maybe while doing the emotion exercise, have the children turn to each other to show what their happy, sad, or angry faces look like. That way the children can all interact with each other in a positive way. 4. The child I teach who has autism reacts badly to me speaking loudly or when I want to give him or her a hug. 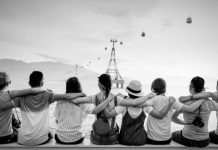 What can I do to help them know I am a friend? Never yell at the child. To keep the child calm and happy, make sure not to yell. Children with autism are prone to hypersensitive hearing, so yelling will make things worse. Besides, it would not be appropriate in a church setting. Also, if the child is not responding to his or her name, it is probably because he or she doesn’t understand what is being said or asked. Avoid touching him or her. Dr. Roper adds that it is important to avoid touching children suddenly, because often they may not like to be touched. Giving physical contact may irritate or hurt the child. Let the child know what is going to happen if they need physical interaction or needs to be aware of something he or she needs to hear. Also, be wise in making sure only to encourage the child to participate and not to force them. Don’t take it personally. In classroom settings, children with autism may react violently towards the teacher or other classmates. This anger probably stems from something other than the target he or she is angry with, so lashing out at the teacher is probably unrelated to the instructor or classmates. The frustration may stem from something entirely different. 5. 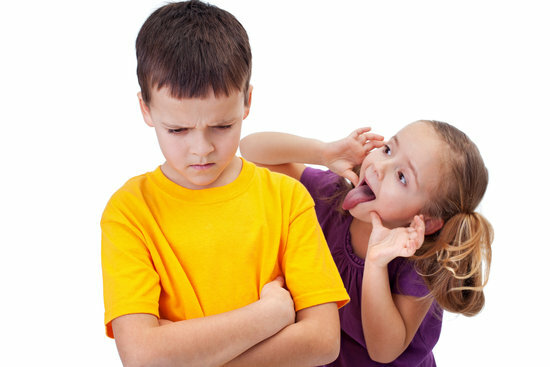 The other children in the class tease and say bad things about the boy or girl with Autism. What can I do to stop that? Enforce kindness. For any special-needs student, his or her feelings are as important as those of any other child. Autism is not an exception. Make sure that, as a role model and teacher, you enforce that the other children do not tease or mock the boy or girl that suffers from autism. Teach to show love one to another. Help the class and other Primary children to include him or her in activities and show love and care. Teach them to see that every child, including the ones who have a disability like autism, are children of God and must be treated as such. God loves all His children, and He wants us to love them. Teach by example. Always show love towards the child with autism. Treat him or her with respect, and your class will often follow your example. If you also take part in teasing the child, other children will follow suit, because they will see that it is okay to make fun of the child. Show to your class and to other church members how showing respect for everyone, especially those who have special needs, creates a happy and safe environment for everyone. 6. I want to know if there is anything more I can do for the child diagnosed with autism that I teach or associate with at church? Be their friend. Any child or adult who has disabilities benefits from having companionship. Children with autism are not exempt from that. Show that they are cared about and although communicating with them may take effort, they will appreciate the gesture of your giving them attention. Prayer is a great tool. It is never a bad idea to pray for these special children in addition to the whole Primary. Heavenly Father will always give help and blessings when it is asked. He knows best how to help His children help His other children in this life. This is a church full of service, and showing love, compassion, and care for His special ones is important to Him, too. Receive parental help. Dr. Roper suggested that it is imperative to talk to the child’s parents to get their input on how to best help the boy or girl. She says: “Talk to the parents about what the child’s issues are, for parents are the best resource.” Dr. Roper also recommended for classes where the children are old enough to understand, to have the parents talk to the teacher and the whole class in Sunday school about the boy or girl who struggles with autism and share how they can be a help to him or her in class. Including every child in Primary lessons is substantial. It may be a struggle to get complete cooperation from children who have autism, but if they are given the right cues and assistance in learning, they will benefit from lessons considerably.